What Do Latest Rate Hikes Mean for the Markets? 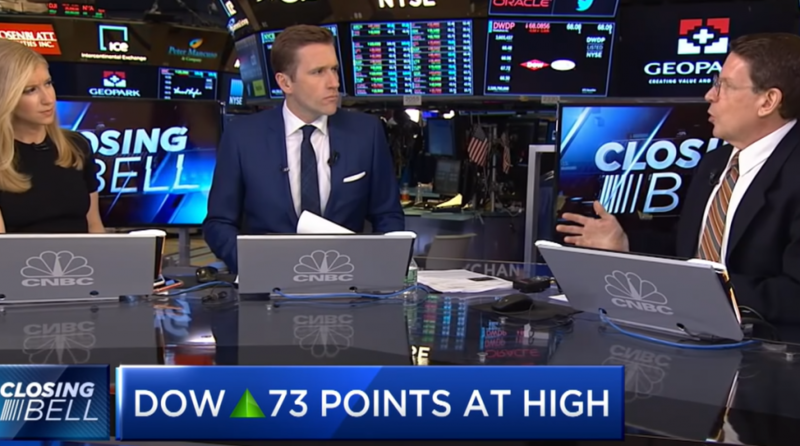 On CNBC, Erik Ristuben, Russell Investments, Timothy Anderson, TJM Investments, and CNBC’s Rick Santelli, discuss the Federal Reserve’s latest decision impacting the stock market. For more investment solutions, please visit the Advisor Solutions Channel.